Hey there! 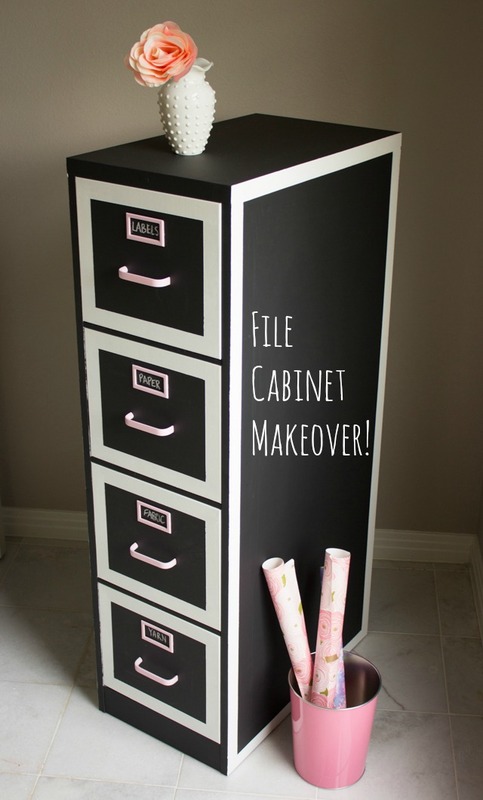 After sharing my creative space on my blog, I learned that one of my paper storage solutions was a big hit! So my tip for you today is a way to store your 6×6 paper pads. I purchased these cute wire baskets at Office Max. All of my 6×6 paper pads are stored in a quart size ziplock freezer bag.The freezer bags are a bit sturdier than a regular storage bag. I cut off the “zipper” portion of the bag for easier access. The scraps from each pad are stored here as well! This method also works for 8×8 paper pads. I use a gallon size bag for those. 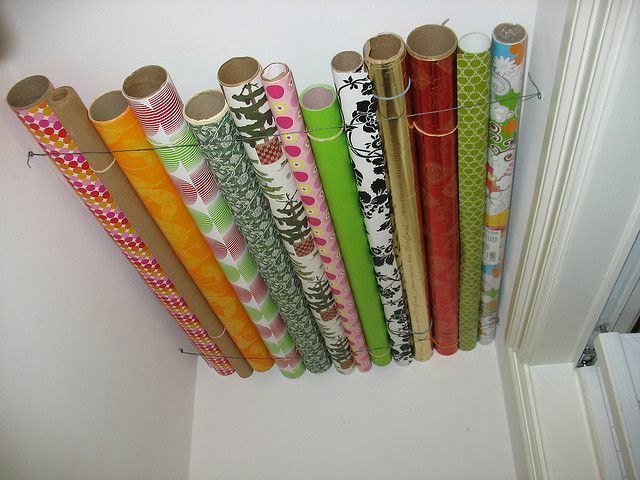 No matter how large or small your collection of decorative paper pads is, this keeps them neat and tidy. Having the scraps in the bags as well makes referencing for my posts easier too!